It’s not about how you face your fears. It’s about how you survive them. Chernobylite is a science-fiction survival horror experience, mixing the free exploration of its disturbing world with challenging combat, unique crafting, and non-linear storytelling. Try to survive and reveal the twisted secrets of Chernobyl in the 3D-scanned recreation of the real Exclusion Zone. The upcoming Chernobylite PC release date is November 2019 in the US and the UK. 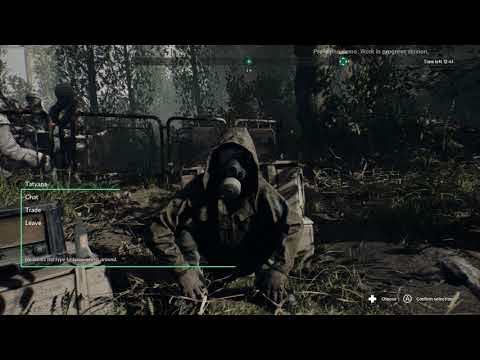 Notify me when Chernobylite is available.